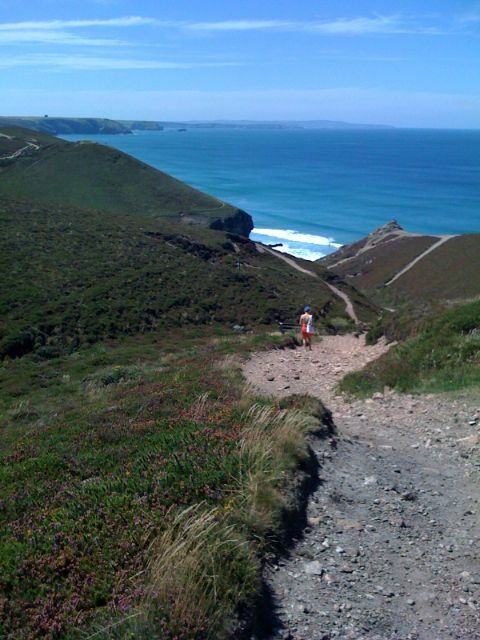 This entry was posted in 24924 and tagged Cornwall, holiday, photos, vacation. Bookmark the permalink. Yes, this is in Cornwall, in England.